Versatile, quality-built boat with low hours and economical to run. Popular brand, well-kept with slight weathering of the railings surrounding the boat. Perfect for fishing excursions and weekend cruising. 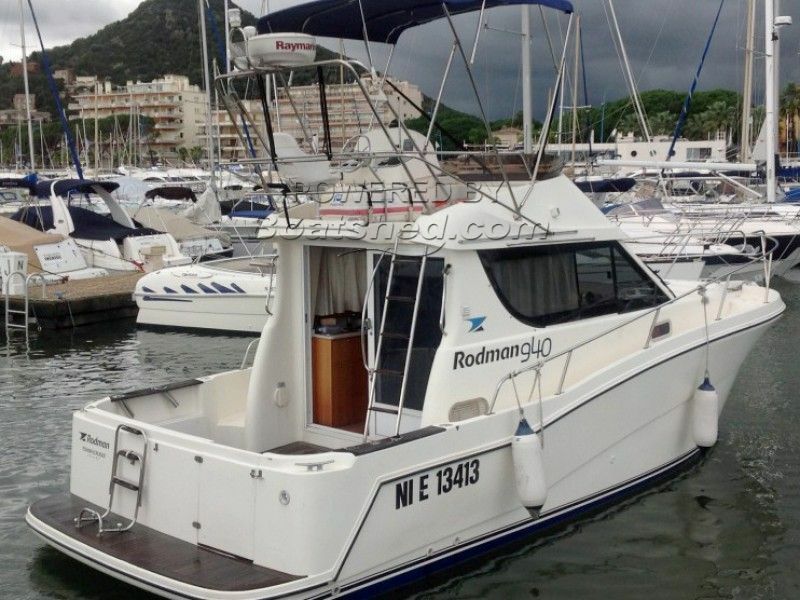 This Rodman 940 has been personally photographed and viewed by Edward Kay of Boatshed Riviera. Click here for contact details.